Dunlop weaves together the lives of fifteen women selected to work in Britain’s most secret organisation – Bletchley Park. It is their story, told in their voices; Tessa met and talked to 15 veterans, often visiting them several times. Firm friendships were made as their epic journey unfolded on paper. The scale of female involvement in Britain during the Second World War was unmatched in any other country. 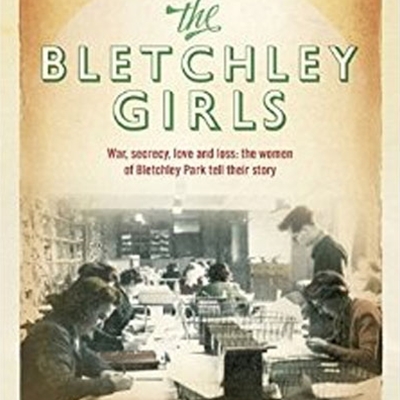 From 8 million working women just over 7,000 were hand-picked to work at Bletchley Park and its outstations and soon they outnumbered the men three to one. Dunlop talks to publisher and QI elfmaster John Mitchinson.